B2B ecommerce industry is a rather interesting industry where the end customer of a business is a business. Products or services procured from this industry are used for growth and development of another industry. 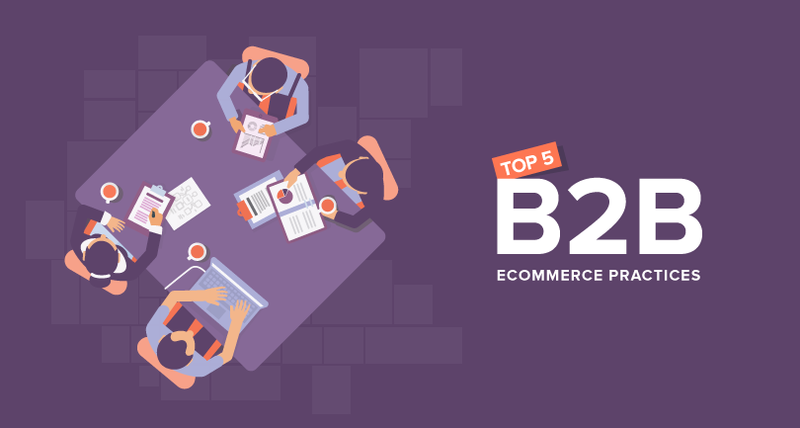 Hence, the relation between a B2B ecommerce marketplace and its customers is a tad bit different from the conventional B2C ecommerce business models. And thus, there are certain practices that can help you reap maximum benefits for your B2B business. 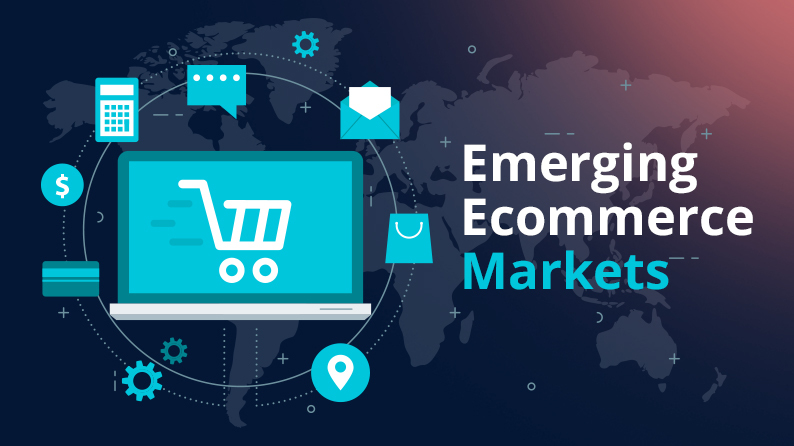 The ecommerce sector has been one of the highly growth oriented markets across the globe. There have been huge advancements in this sector in terms of technology, payments and logistics. With more and more consumers getting accustomed to internet, they are indulging in online shopping at a massive scale. 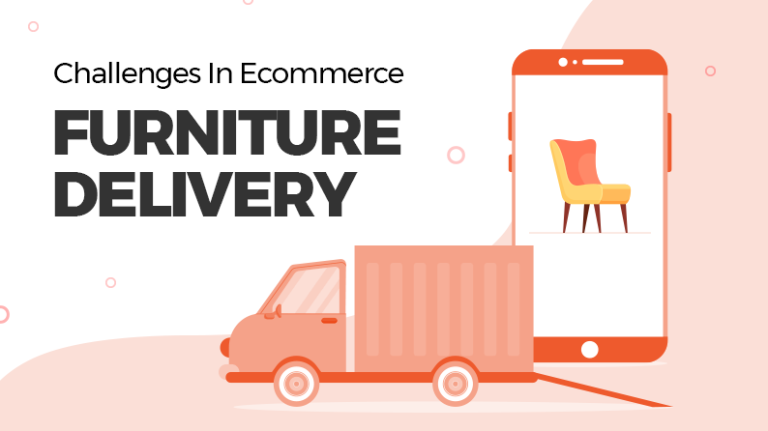 Although launching an ecommerce marketplace anywhere across the globe will yield good results, there are some countries where this sector is seeing an unprecedented growth. Read this post to find out more. 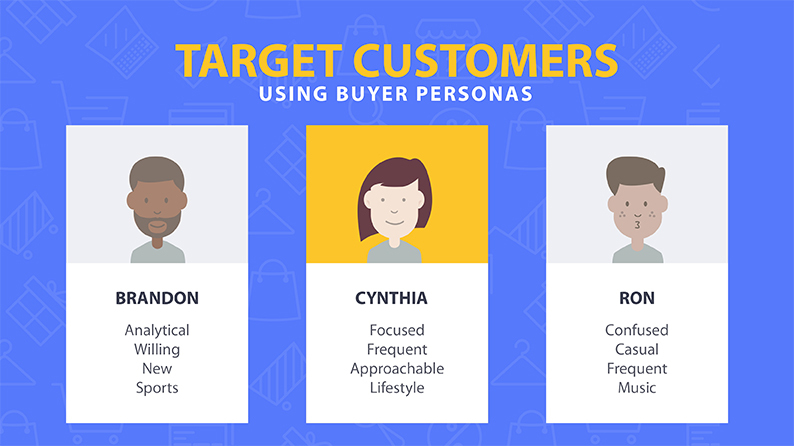 Companies mostly create buyer persona to personalize the marketing strategy as per their target audience. 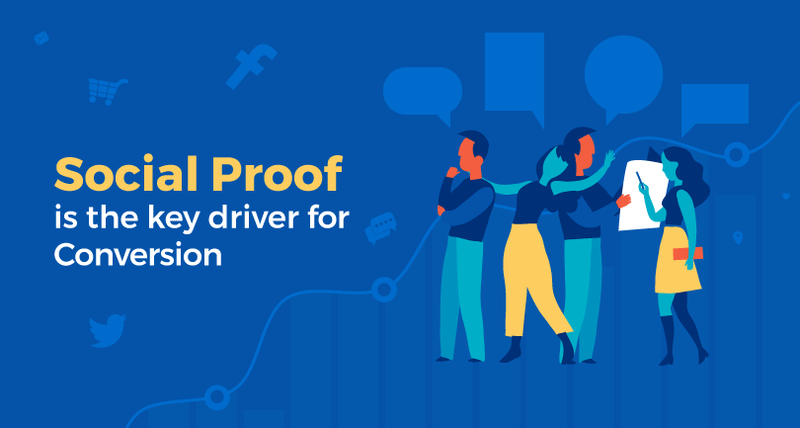 Why buyer persona is so important for your business? How you can create a buyer persona? How few changes in your marketing strategy can attract “ideal customers” and discard “bad traffic”? Get answer to all these questions in our post. Most entrepreneurs now understand the worth of creating an online ecommerce website. 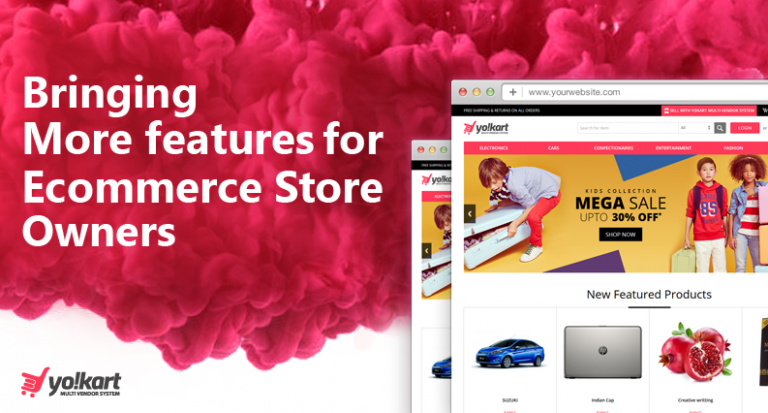 With the advent of technology, it has become immensely easy to launch an ecommerce website. Though launching it is easy, the entrepreneur should have a clear idea of which elements to place on which webpage. 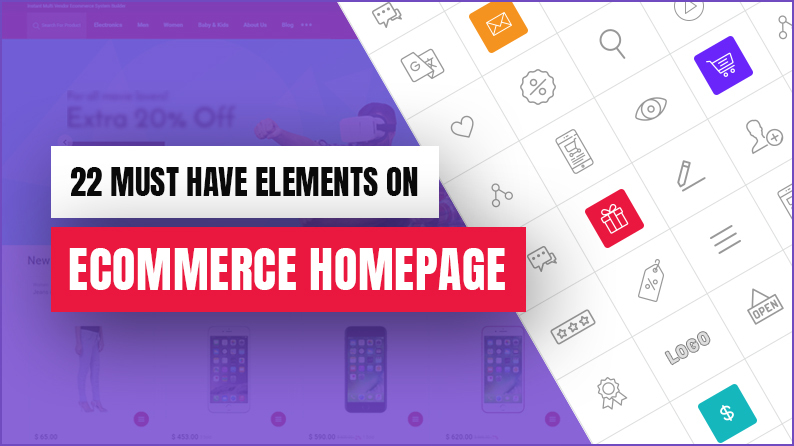 The Homepage is one of the most important webpages as it is the first impression of the website on the customer. Learn more about the crucial elements of a homepage. Although ecommerce has become mainstream with consumers preferring to buy daily need items online rather than going to a local store, still many prefer the latter when it comes to expensive items. There is a huge market for expensive items, but most ecommerce marketplaces are still unable to tap into it. 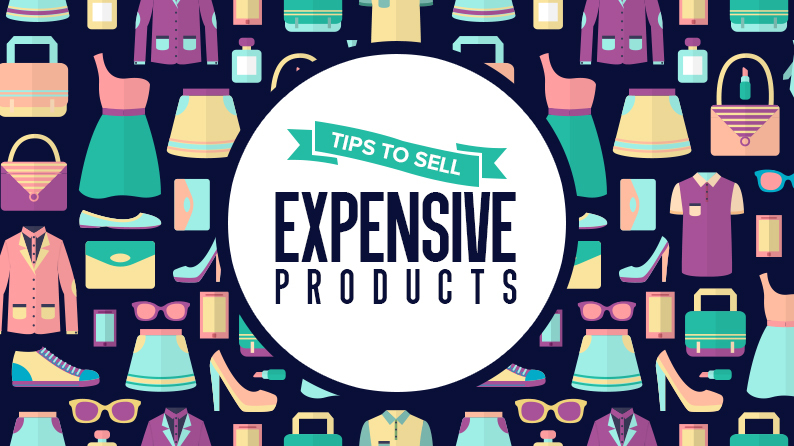 This post shares some insights on how to entice consumers into buying expensive items. Read ahead. Defining today’s customers is not a difficult task; they are impulsive, have short attention spans, eager to buy, and loyal only to customer experience with occasional instances of drifting off to another website for a better deal. In short, nothing much has changed, and the swift internet has made the already cutthroat competition even more brutal. 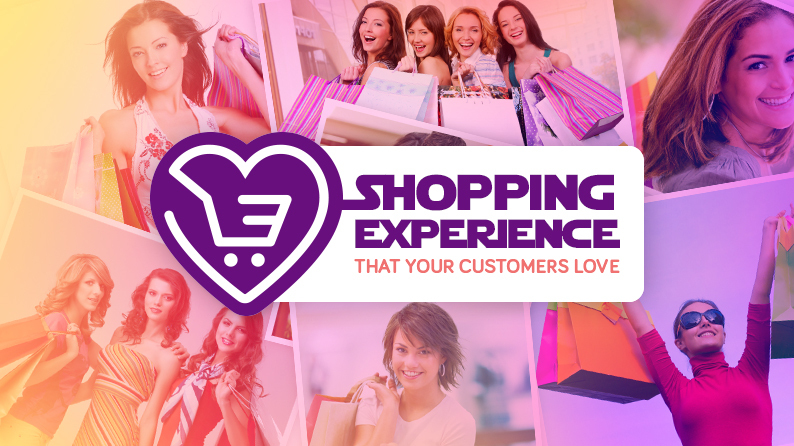 Customer experience is the key aspect of success of a website, and today, we are going to discuss how best shopping experience to your customers. 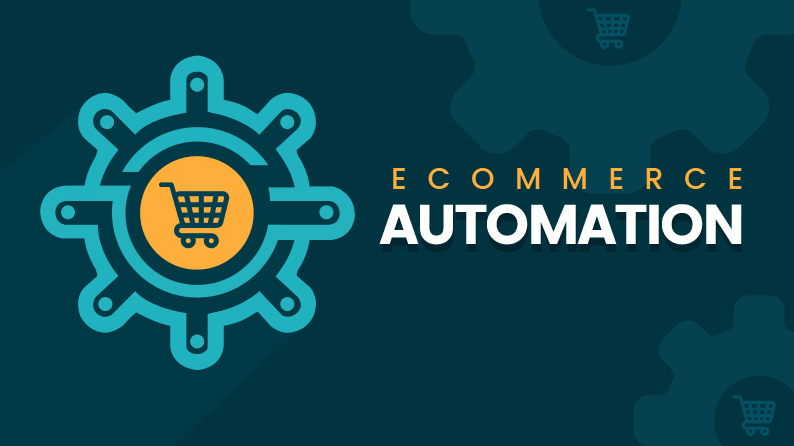 With new technologies coming to the forefront, within the last decade, ecommerce has seen immense growth. As online businesses grow and market becomes saturated, there is a dire need for streamlining the core processes. The only way it’s possible is via automation. This will not only help online businesses save time and money but also result in more sales. Read this post to find out more. 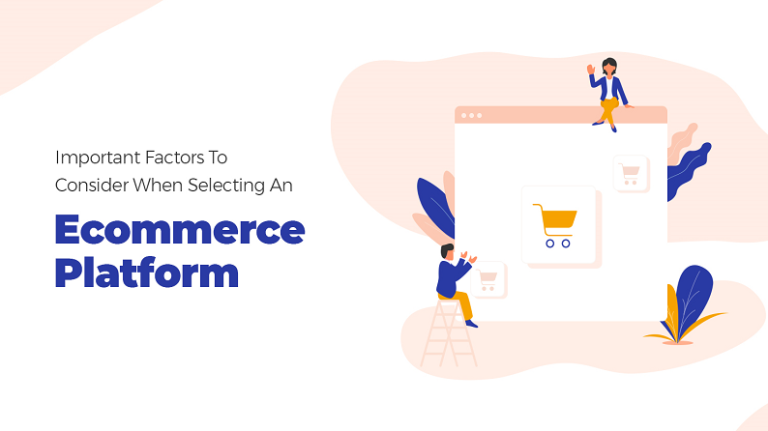 The main motive of an ecommerce website is to influence their customers to buy the desired product from their website instead of their competitors. 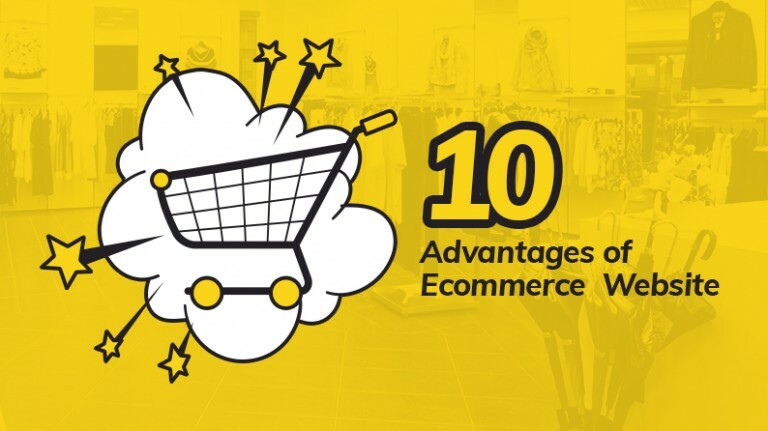 How should ecommerce website ensure it? Add some elements to the website which build the trust of the customer. The customer develops a sense of trust on the website which helps in increasing conversion. 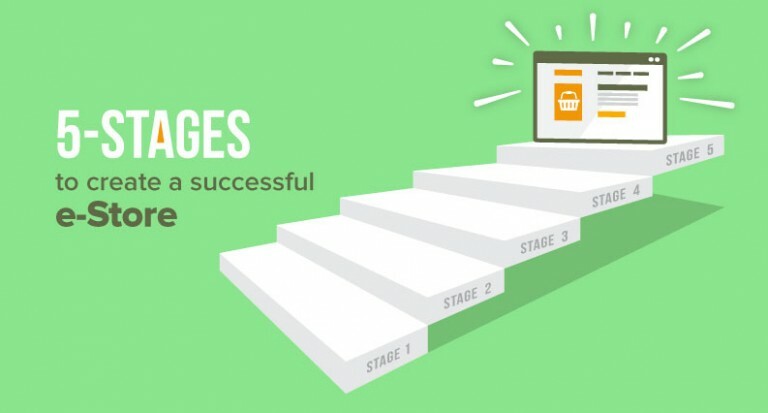 Learn more about the elements every ecommerce website must have to increase conversion. 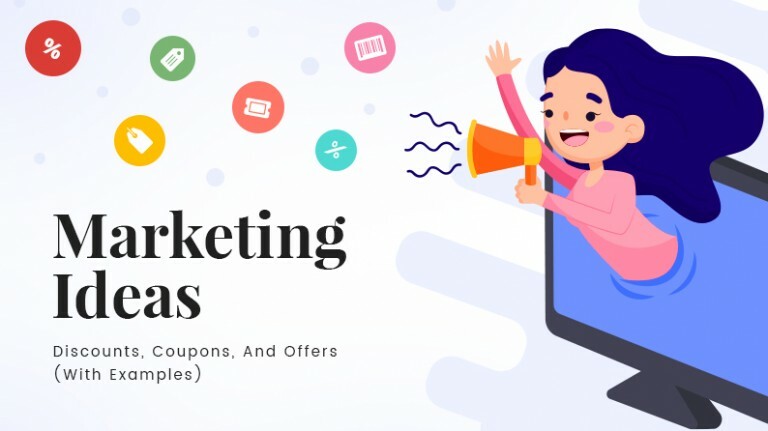 Now that the holiday season is upon us, you must have already worked on the marketing technique to be applied during this time. 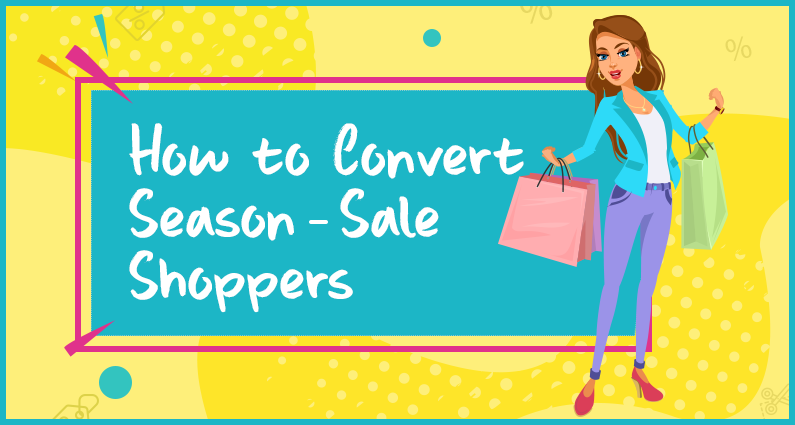 But what after the season is over, find ways to attract the whole bunch of one time holiday shopper as a regular shopper. Read more to understand different tactics. Ever wondered what it takes to create a logo that truly stands out? Ever wondered what it takes to create a logo that mirrors your nature of business? Uniqueness, originality, expressiveness, there are many things we want from our brand logos, and we want them all from just one logo. Easier said than done, right? So now the question comes, what does it take to make a logo that is as amazing and resonating as all the logos we have ever seen and remembered? The answer is here, the secrets that help you take charge of the game.